QAR 922 including 12 QAR shipping. 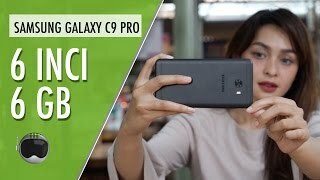 After showing up online ahead of its release, the Samsung Galaxy C9 Pro is now officially available in China. This phone showed up after the official recall of Samsung Galaxy Note 7 so it will be interesting to see what the phone has to offer. 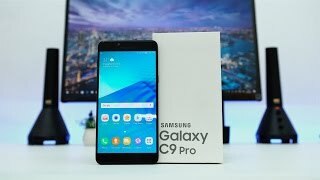 To learn more about this mid-range phone including the Samsung Galaxy C9 Pro Qatar price and specs, keep reading. 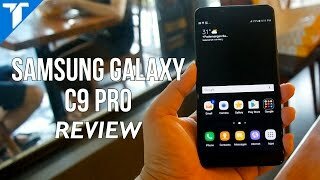 Just like the Samsung Galaxy C9, this Pro version comes with a big 6.0-inch screen showing 1920 x 1080 pixels resolution and 367ppi of pixel density. It’s surprisingly thin at 6.9mm and weighs about 189g. The phone is packing a big 4000mAh with fast charging technology which is surprising considering how thin it is. 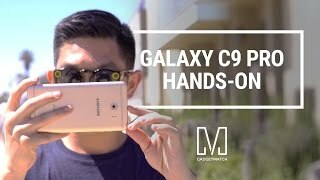 There are two different colors to look out for if you are planning to wait for the Samsung Galaxy C9 Pro release date Qatar: Gold and Pink Gold. 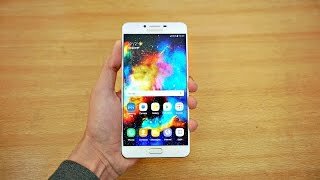 There is the Samsung Galaxy C7 if you are looking for something slightly smaller. For a mid-range phone, the specs inside this phone is surprisingly good. Users get the Qualcomm Snapdragon 653 octa-core processor with 6GB of RAM. It comes with 64GB built-in storage but can be expanded to up to 256GB if required. It’s also a great phone for selfie lovers as both the front and back camera is a 16-megapixel one. Other notable features are: fingerprint scanner, Type-C USB connector and dual-SIM support. For those who are looking for the best smartphone camera available at the moment, there is the iPhone 7 Plus and Samsung Galaxy S7 Edge. 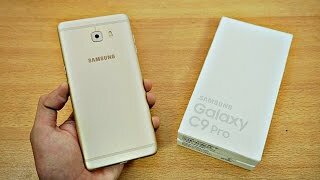 Both of these phones are available now which means no waiting for the Samsung Galaxy C9 Pro release date Qatar. The Samsung Galaxy C9 Pro will be available for around 2200 QAR when it’s here. It’s not really cheap for a mid-range phone. 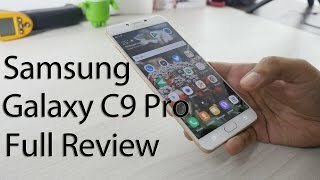 The Samsung Galaxy C9 Pro release date Qatar is expected sometimes in November, 2016. This version of the Mobile Phone comes in Color : Black , Capacity : 64 GB , Band : LTE , Display Size : 6 Inch , Sim Cards Slots : Single Sim , Special Features : Touch Screen , Special Features : External Memory Card , Device RAM : 6 GB. The model comes in 14 other variations including combination of LTE Band , 64 GB Capacity , Pink, Gold, Black Color , 6 GB Device RAM , 6 Inch Display Size , 1.95 GHZ Processor Speed GHZ , Dual Sim, Single Sim Cards Slots , Touch Screen, External Memory Card Special Features. Price has decreased 53% from QAR 2133 on 2016-11-23 to QAR 999 today.